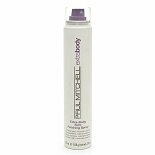 Shop Paul Mitchell Extra-Body Firm Finishing Spray (3.8 oz. )3.8 oz. 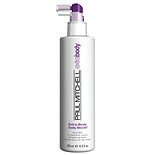 Shop Paul Mitchell Extra-Body Firm Finish Spray (11 oz. )11 oz.